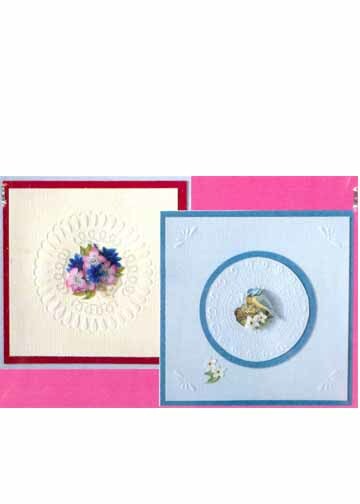 With this Embossing and Piercing template you can create the most beautiful cards! A fine combination with 3D. 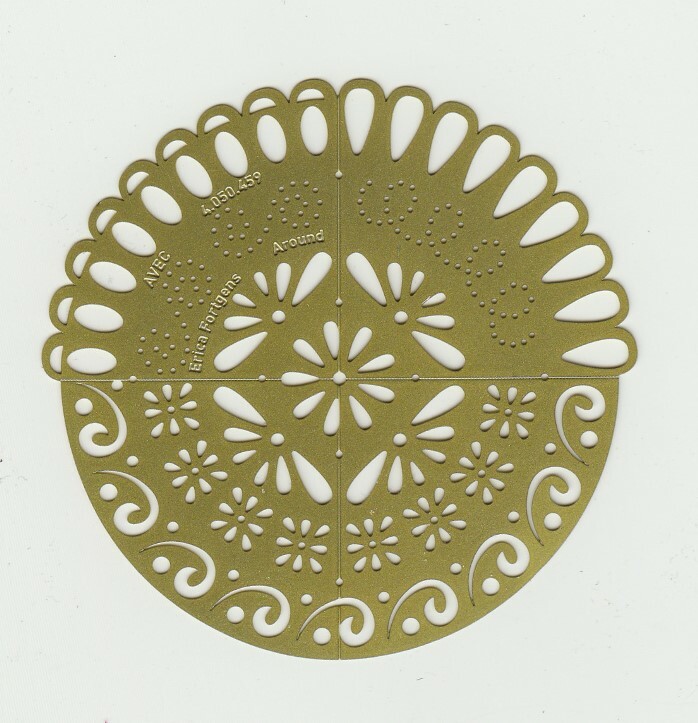 Embossing and Ornamental piercing instructions included inside the package. Size: 3"